Review of the Lomography Petzval 85mm Lens. 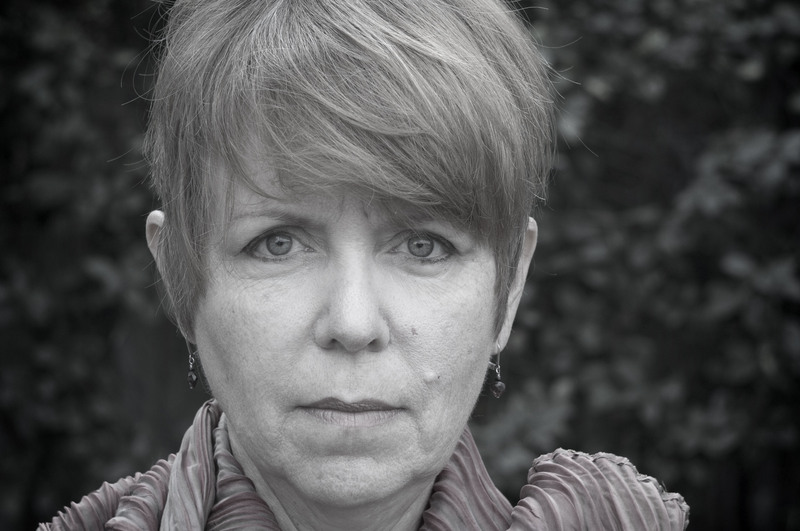 The Petzval lens is a very old design going back to the beginning of photography. 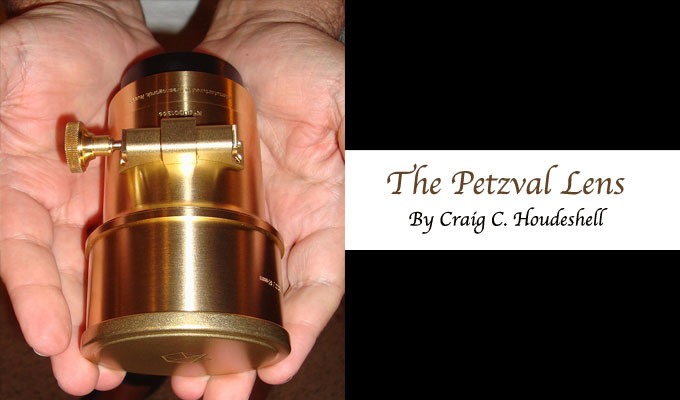 Petzval worked for Chevalier Lens Makers making lenses, improved upon and simplified the design. He eventually struck out on his own as a lens maker. 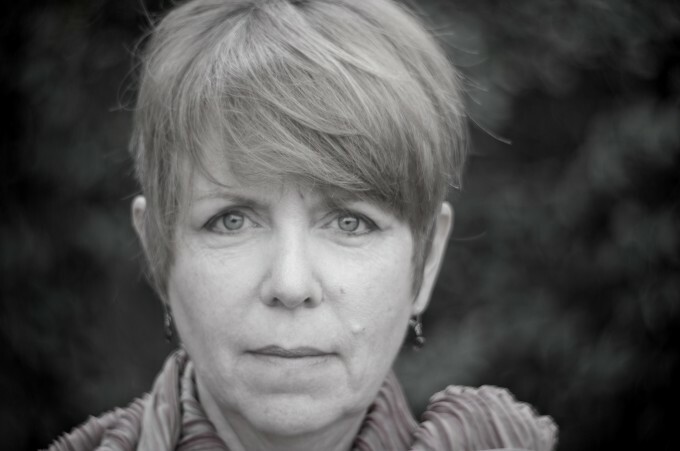 Large format photographers seek out and treasure the original Petzval lens. 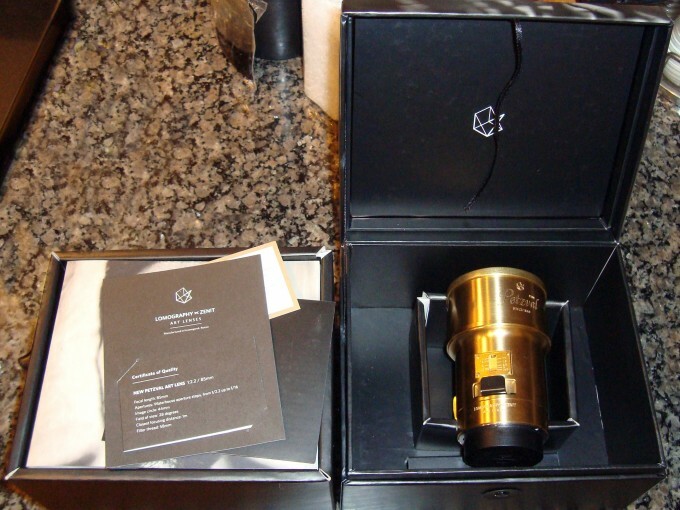 In 2012, Lomography decided to work on a design of the Petzval lens design for contemporary cameras, more specifically for Canon and Nikon 35mm mounts. In 2013, Lomography was closing in on the final design with the history Zeinith lens company in Russia and started a Kickstarter campaign to fund the start-up of lens construction. Somehow I stumbled on the Kickstarter page and was definitely intrigued with the characteristic look the lens offered because I had been looking to return to the shallow depth of focus, old-time look of the 1800s portraits without the hassle of wet plate colloidal, or ambrose-type techniques. While I do want to experiment with large format photography especially wet plate photography at some point, that discussion is for another day. I casually mentioned a strong desire for the lens being offered by Lomography to my significant other, Jennifer. I then promptly forgot about it because financial times were hard at our house with three in college and we are still recovering from the economic downturn. Much to my surprise, a few weeks later Jennifer offered me an envelope for my birthday. I laid it on the table because we were at dinner with other people. She was insistent that I open the envelope – rarely is she like this. She is usually very low-key. On opening the card in the envelope out fell a slip of paper which was the receipt for a place in the que for the Kickstarter Lomography Petzval lens campaign. WOW! What a surprise and a nice gift. Well, that was July. The promise was for the company to supply a lens in February 2014, so the waiting began. Once I was in the que, Lomography really made me feel like part of the family. There were constant updates about the lens design, meeting with the manufacturer in Russia, how the campaign was going, etc. Once the campaign “went over the wall” and was funded, it got really exciting. Clearly there was pent-up demand for such a lens because with an initial goal of $100,000 the project was funded in excess of $1,300,000. Yes, you are reading this numbers correctly. Each time a new goal was set and reached Lomography put another little gift or perk in the packages of the early adopters, of which I was one. The lens as delivered in its packaging. • A book about the lens and tips. • A Lomography tote bag. Getting in on the funding campaign let Jennifer pay $400 for the lens. Today, the lens is $599. This cannot be said loudly enough, the lens is fully manual and has no electrical communication with the body. I say this to be clear. I know with that statement I just lost fifty percent or more of the readers. If that is true, that is fine because they know the lens isn’t for them. The brass lens barrel is beautiful. There I said it. Yes, it is beautiful. It isn’t lacquered so I am sure it will tarnish nicely, as it ages, like my old trumpet I use to blow back in the day. The lens bayonet is well machined with no slop on any of the following Nikon bodies: a D610, a D7000, a D90 and an N60. It is nice the designer and maker took time and care on this point. On the lens bayonet there is a little red alignment dot, so no one should get lens mounting wrong. The focus adjustment knob is well machined with just the slightest wriggle in the gears that focus the lens. The lens is so manual that you select an aperture plate from the provided collection and slide it into a slot on the top of the lens body. The aperture plates go from f/2.2 to f/16. As you would expect there are two methods of getting a correct exposure on a DSLR body. You can use a light meter or chimp, looking at the histogram and snapping images until you are satisfied with the exposure. On a film body, dig out a light meter. One other idea I tried was using the light meter in both the DSLR bodies and the film body with an electrically connected lens. That did not work out well. I am still scratching my head why it did not work. I thought I could cheat by figuring exposure with a contemporary lens (after choosing the correct lens aperture) then swap lenses, but that idea was a no go. The lens is 85 millimeters so it is what is classically known as a portrait lens. I would like to see Lomography manufacture a 50mm lens too. I am hopeful they do. In practice, the lens performs best with a tripod mounted camera. I as something of a shallow DOF freak, which is why I bought the lens, for shallow depth portraits. Thus most of the examples I provide with this writing are at f/2.2 and f/4, with a couple at f/8 all tripod mounted which made holding focus at these shallow depths of field easier. At those shallow depths of field, focus is tricky and I missed focus a bunch of times. Perhaps if the lens had a finer focusing screw hitting focus on the eyes say, would be a simpler task. If my technique were more refined, which I am committed to doing, I would be undoubtedly happier. 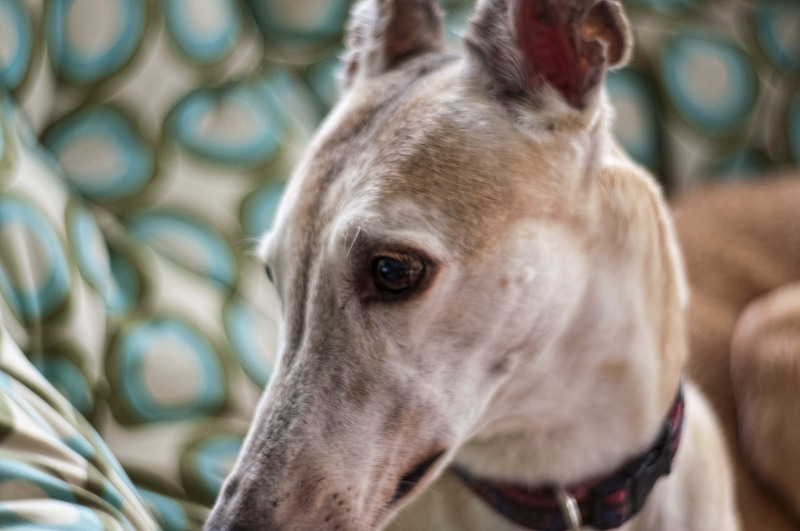 The photos I show of our old rescue Greyhound, Diana, were shot handheld so it can be done. The swirling bokeh characteristic of Petzval lens is present in all camera formats (Film, Full Frame and Crop-sensor) is a very unique swirly pattern. That will make those of you with only crop-sensor equipment happy. Bright lights (see the photo with the Christmas Tree) demonstrate a bokeh feature of a shape between a football and a sphere. Some people will like it some will not. The lens really comes into its own on full frame 35mm equipment, either digital or film, of course. That is when it is possible to take advantage of full effect of the shallow DOF, but that is true of any lens. Perhaps it is just me but I found the out of focus areas more pleasant on film. I know I will be using film more with this lens. • The lens is well constructed and should last a lifetime in all its (future) tarnished best. • The fit and finish, including the bayonet mount and mechanical parts is quite good. • The brass lens cap and plastic bayonet cap fit well. • The aperture plates are a loose collection and therefore susceptible to getting lost, so you will need some arrangement to keep them together and with the lens body. I am using a ziplock bag jammed down in the lens case, but I plan on finding something better. • The lens seems to have a magenta cast. Some would argue this is a lens failing, but knowing it is there can be planned for in post proceeding of electronic files. However, that does leave an issue for color film users. • The lens is a little finicky to focus, but to be fair I have never used a Petzval style lens before and learning good (better) technique is something I am committed to doing for my craft and art. • At this point without more testing (which I plan to do) and refinement of technique I will call the lens a bit “soft” The center can be sharp when I do my part, but sharpness falls off quickly as you move from the center of the lens. That is a characteristic of the lens design. You either like it or you do not. • Of course the 85mm focal length is a perfect portrait length, but with the success of the maker’s project I hope they can see their way to making a 50mm lens too. • If you focus on still life, botanicals, portraits or fine art photography and you want to separate yourself from others with a different in camera look you should pick yourself up one of these lenses. But be warned, there is a learning curve. The reason to show this photo is to demonstrate the “circular” bokeh with the Christmas lights. The focus is on the stamens in the left front flower. If you zoom in you can see the petals on the two outside flowers have already fallen out of focus. I wanted to show the characteristic swirling bokeh, of the lens. Focus in on Gumby’s nose. 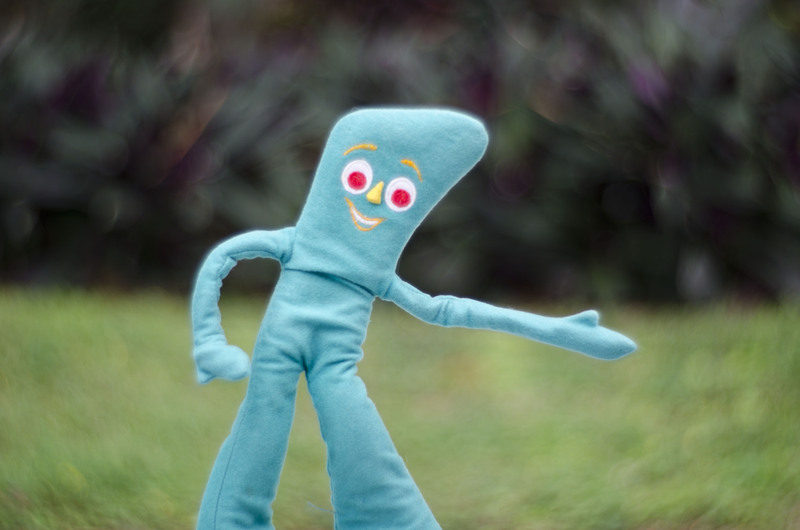 Gumby’s right arm is about an inch and a quarter in front of the body. You can see Gumby’s right hand is out of focus. The background is about 2.5 feet behind Gumby. The focus in on Diana’s right eye. Her right paw is about two inches or a little more behind her eye and is out of focus. Focus is on Dian’s eye. Her neck and collar are nicely out of focus as is the fabric on the chair she is in. Photo was shot from about 6 feet in front of Jennifer and the background is about three feet behind her. 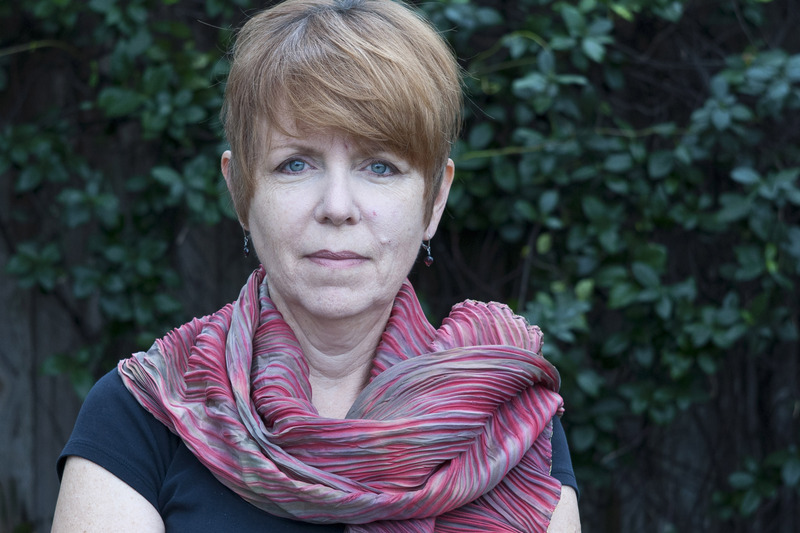 Photo was shot from about 9 feet in front of Jennifer and the background is about three feet behind her.The out of focus portions of the scarf are is about two inches in front of her chin. Photo was shot from about 9 feet in front of Jennifer and the background is about three feet behind her. 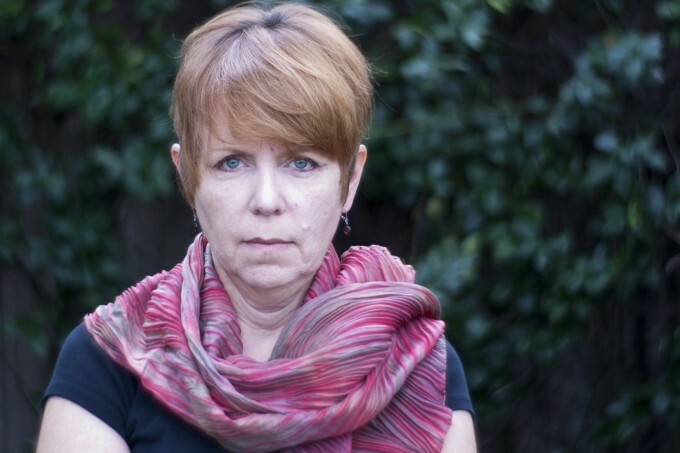 The out of focus portions of the scarf are is about two inches in front of her chin. I am happy to hear your comments. If you have questions or want to express other thoughts I provide an email address below. I also provide links to my web page and Lomography’s web page. b&w looks Ok, color is unusable. for me this lens is a beautiful accessoire for a glass cabinet but unfortunately nothing to take photos with. the locas are that bad, you really have to like a lot of green and pink in all of your pics. But just my 2 cts and in terms of appearence it gets 5 stars from me. You should be able to meter accurately with the camera using this lens by shooting in AV mode. The camera reads the light reaching the sensor, regardless of what the lens is. I really enjoyed your article. I am recently working on an archival re-photographic project. Some of the 5×7 glass plates from 1904-1930’s have that same wonderful swirl to the background. I knew it had something to do with the old lenses, but I haven’t learned about the Petzval effect yet. Thank you for sharing. If interested here is a link to my project’s blog. Having shot with a few of the notable lenses such as this Petzval design. The other major one being the Kodak Aero Ektar ( the wartime B17 bomber lens ) on 5×4 sheet film. I hate to say it but on a 35mm DSLR you loose the feeling of the lens. Petzval’s space in feeling comes from the space a larger format brings and the way the lens interacts with it. Looking here the deep sharpness and the rotation expected isn’t included at the same time on a 35mm sensor. You mention the look of the wet plate techniques and that link with the lens. In many ways 99% of that look is the look of the chemistry of that process and the image projected off a piece of tin. Like the same way a digital image will never replicate film, clumps of attracted silver halide do not possess a binary nature and never will. If you are on Nikon I’d say for a beautiful deep image with much less hassle of Waterhouse stops, unfriendly manual focusing and so on, I’d probably go and spend the same money on a Manual Focus Nikon 85mm 1.4, or get a Contax CY / Leica R short telephoto converted to an F mount. All lenses designed for the format and all capable of displaying a beautiful picture wide open, with stopping down creating stunning results, rather than just acceptable. Also with what was said a couple of times, I’d say the lens’s quirks are getting in the way of taking pictures rather than adding to them. Even better for the same rotation of OOF etc .. there is always the russian 85mm 1.4. Add a lens like the above, learn how to replicate the tin type feel in an edit, (lots of contrast stark edges and the midtone grit) then you have a lens that satisfies more than experimentation and a high cost for little use over a broad range of fields. I understand lomography are trying to tap into the “feeling” and so on, but making this lens in the brass barrel and keeping the waterhouse stops it’s more about the hipsterish links to a “retro” effect rather than making it about the pictures. The same money could have been used towards the petzval design in a much more usable form. Although it is lomography and they charge a fortune for most things that people used to throw in the bin by pouring money into marketing the identity of the brand. History is a fact if you like it or not. József Petzval has born at Szepesbéla in Hungary. His nationality is Hungarian. This part of the old Hungary now the territory of Slovakia and Szepesbéla’s slovak name is Spišská Belá as you wrote but when Petzval born this village was part of Hungary. Petzval is Hungarian lived many years in Austria and he invented his lens also in Austria. He is Hungarian could be called as Austrian scientist also but nothing to do with Slovakia. Sorry, this is historical fact if you like it or not. I have nothing more to add. so you mean if slovakian army capture your hungary country its mean you are slovak from this capture? Because Hungary occupay our country at the time Jozef Maximilián Petzval in Spiská Belá in Slovakia. History is a fact if you like it or not. This is my last comment for you. it’s only one internet site site with serious information – http://www.stevehuffphoto.com/ did you accept this Istvan ? I believe, yes. Or you believe Steve Huff was hungarian too? It’s shame russian company zenith and austria company Voigtländer before must caper contary to law calculations of great slovak Jozef Maximilián Petzval born in slovakia, Spišská Belá town. Voigtländer caper his calculations without Petzval acceptance such as zenit today. It was familiar in history, where no internet no patent office was established internationally but in 21 century it’s shame for this guys making money with capering slovakian scientist know how. Sorry for my english, I’m from Slovak Republic from Prievidza town, yeas 200 km from Spišská Belá whre Petzval was born. Thanks for sharing your experience, Craig. 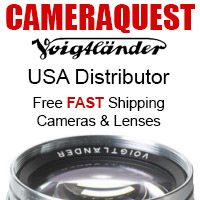 I have this lens on order (it should arrive any day), and will be trying it with my D800E (for something different) and my A7R (with Novoflex adapter). I won’t be posting the images here, though – too much pointless, annoying noise. Reading the comments above, I’ve learnt pretty much nothing, whereas your post was interesting and informative. Have fun playing with the lens. I see why they release this lens in Canon and Nikon mount as the user base is much higher than in other manufacturers. However a 85mm portrait lens seems to be hardly usable on those cameras as manual focussing is “a mess”, especially wide open and for portraits (the lens is intended to be used like that right?). It would imho make much more sense to mount this on a Sony A7 and focus and meter it easily in the viewfinder without a tripod. Does anyone know if they intend to release this lens in e-mount as well now that it’s Full Frame? I know they couldn’t know this back then when they started the project. For such a unique and beautiful lens I wouldn’t want to use an adapter and it would look terrific on the A7! Manually focusing such a lens on a FF DSLR is not such a mess, even though old manual focus SLRs had better suited viewfinders. With enough time, I could reliably focus my 135mm f/2 AIs on my D700, but not on my D300. To mount it on an A7, just use a cheap adapter. thanks for the test and the story behind. I enjoyed reading from the beginning till the end. This could be a great feeling to own such lens. 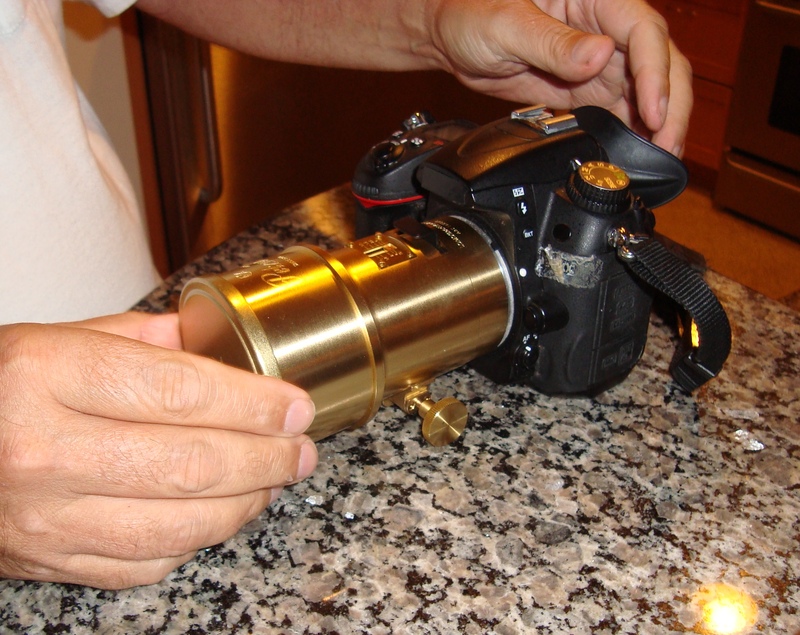 Petzval born in Hungary and I am as a Hungarian dreaming about to have this lens once. I use “K” bayonet and M42 only. Unfortunately Canon and Nikon bayonet is out of scope for me. The historical old Petzvals draw big circles so no real fun on small APS-C or FF. As I know this new lens designed for FF circle for this reason the special effect is more visible on APS-C or FF than with old Petzval lenses on the same sensor sizes. The basic design of the lens is the same as was in 1840 and this makes this lens amazing and outstanding besides the brass exterior. Do not listen those comparing this great Petzval with cheap plastic lens with better image quality. They do not know what life is:). Interesting, the output/bokeh/contrast is very similar to my 25mm CCTV f/1.4 lens – I use it mainly for “peculiar” outdoor portraits when the client asks for something less usual. Same manual focus and aperture, but in posed shots that really doesn’t matter. The Petzval is perhaps a bit pricey for what it offers, but sometimes we want just a nice bday present for ourselves! I was wondering. Apart from the obvious “Oh, I want that!” factor, wouldn’t a pre-Ai 85mm Nikkor achieve more or less the same effect, for under a hundred bucks? What a beautiful lens. I’ve been looking at the nice videos taken with this lens over on their site all weekend long. 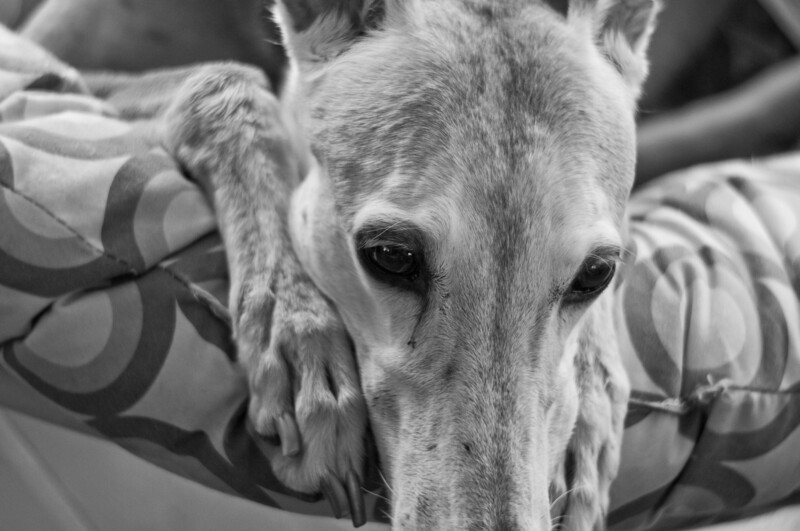 I enjoyed seeing your images – the dog pics have a “soulful look” about them. Enjoy your great present!! Lucky. my $25 cctv lens looks too similar to this, and is tiny…. and $25…. I dont see that “large format look” in the samples posted here. Just a dull, low contrast tele lens. To be honest, I like the cheap lens effect when it comes from a lens which is… cheap :). I’d rather use a Helios 44M to get the swirling bokeh effect. I know that it has a different character but I happen to prefer that one anyway). I’m pretty sure that I can dig deep through the flea market to find a lens which has an even nicer swirl and cost me 5p. What is more, that lens would be unique. Not too many in the world would have the same lens (let alone actually use it in 2014). Think of Instagram, it was cool at first because that was something we hadn’t seen for a long time. Now it’s everywhere and people are about to puke when they see a vignette. Same with Tilt&Shift effect. It was cool when noone had a T&S lens and it was rare. Now my iPod Touch can do it, great! How much would a unicorn be worth if they were more common than mules(and much less of a workhorse)? It’ll make a cool video clip for a few months, until everyone else jumps the backwagon. IMHO Every lens has a different way of transmitting the world to the sensor. So with every lens we get another color to add to our artists palette. It was a lovely gift, use it in good health. I wonder how you travel with the Waterhouse stops, so that they are convenient to access? If the f/16 isn’t too small perhaps they could be hung on one of those c-clip key chains that they sell next to the cash register at the hardware stores? Regarding the light meter, I suggest you put up a well-lighted gray card somewhere and take a reflected reading. Make a note of the suggested f/stop for the given shutter speed and ISO of the camera (which is set on Manual exposure). Then take a test shot of the card with each of the 6 Waterhouse stops that came with the lens. Next look at the histogram of each picture. Find the photo in which the gray card creates a bump in the middle of the histogram and make a note of the that f-stop. The difference between that f-stop and the one suggested by the light meter, will let you know how many f-stop you should correct for if you want to use that meter with the Petzval. RE: Storing the Waterhouse stops… I saw someone on YouTube (Kai-something). 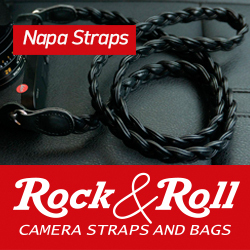 He uses an S-binder so he can clip the stops onto one end and clip onto camera bag or beltloop with the other. Looked pretty handy. Was there a reason to get this over the cheaper Nikon 85mm f1.8g which is a SUPERB lens? I’m looking at the samples and it’s not convincing me; it doesn’t look that sharp and the bokeh looks ugly… Just my opinion. The one and single reason is the “strange” bokeh that one can achieve with the lens by inserting differently shaped aperture blades. It’s not supposed to be as creamy as on almost any other 85mm lens. See it as an artistic tool that certainly isn’t for everyone. The pictures it produced looks like it came from a $40 lens. I got this exact same ‘circular bokeh’ effect with an old Olympus Pen F 38mm 1.8 lens (76mm equivalent) for $100. I don’t see the point of using new gear to get an old look when it is big and cumbersome. Snap one of these pen f38mm’s on a plethora of choices for m43 …from a small gm1 to a more featurd ep1 ….would be the wiser choice. If you don’t mind, what adapter are you using it with? Just buy a cheap rainbow imaging one…the $20 one. Reason is,even with the better adapters it is a pain to take on and off….so best just keep the adaptor on the lens, buying one for each pen f lens. It is a fantastic ,small and inexpensive lens and you get that circular bookeh’effect wide open. Stopped down it actually a very sharp corner to corner lens as well. I also like the look from the cheap CCTV 25mm 1.4 mor than anything from this lens. I just really don’t see anything from this lens that is as unique or useful creatively as either of these options I mentioned. If you’re an m4/3 user and want that kind of effect, it’s a cheap way to try it out. For consistent focus results with some slop in the focus mechanism, try turning it just through focus, then go back VERY slowly until you hit the sweet spot. (OK for tripod work, but not so easy hand-held). Not exactly my cup of tee (the lens I mean), even though the rendering at f/4 is rather pleasing. I guess the difference to rendering of Petzval lenses from 19th century is partially in production (imperfections in material, no coating, production tolerances) and partially in format. 8×10″ portraits were contact prints back then – today we need factor 8 of enlargement to get there are that is probably pushing it too far. Here the results at f/2.2 make the plane of focus hard to locate. Still – I am glad to see that this lens made it to production. It also shows that you need to understand potential market and then everything is possible. Thank you for the review Craig and have fun with the lens! I really like the black and white portraits. I think you are going to enjoy portrait work with this lens. Thank you, that is the point of the lens and why I bought it. As I said in the review the learning curve is a bit steep. After some more use and practice I will post a few more photos. I think the lens is really cool. I’m sure it will be somewhat of a collectible, and if nothing else, it is a great conversation starter. Tell your wife, she did a great job picking out a cool present. A perfect gift is something you know people would like to own, but seem a little too extravagant to buy for themselves. And come on with the negativity, let’s applaud something that defies the mass-produced, software corrected mainstream crap. Of course the original Petzval is different, considering it covers a huge negative. Congratulations to you and your considerate wife and thanks for sharing. Bernd, that is why I wanted the lens – for something different. Sure it won’t be everyone’s cup of tea but it is sure fun to experiment with something new, or old depending on how you look at it. Thank you for your comments. That’s because “modern” lenses have ‘cleaner’ glass and with their coatings allow more light to pass through for apparently identical apertures. Hazarding a guess, the Petzval lens underexposed for what seemed to be identical exposures compared to the modern lenses? If this assumption is correct, one would have to figure out an exposure correction factor before shooting on film, as you would not be able to chimp. Thanks for posting this unexpected and very interesting review. Honestly, I don’t like how it performs. Old Petzval lenses do a more aggressive circular bokeh. It seems the elements diffraction are not so pronounceable in deforming bokeh balls. Original lens will get a more punch. Sure. I agree with what you say but please try to find an “old” petzval lens for 35mm format. Thanks for the comments and peace. The lens is beautiful I put no no question about that and I think you have lot to explore, but I think can reproduce almost the same results if I use only a front element of a tele lens. There’s a lot of difference from original. 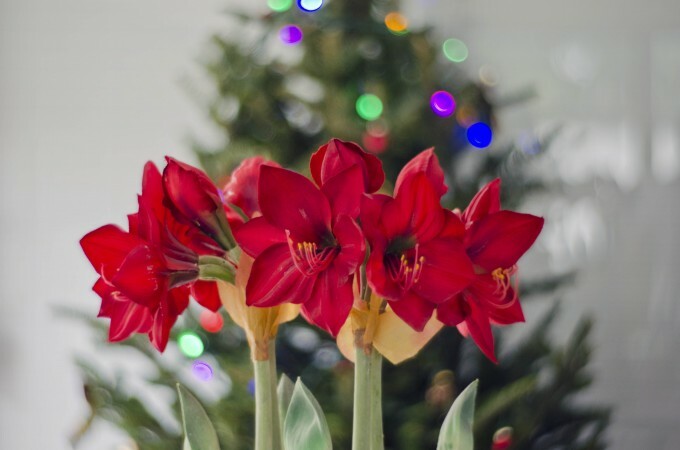 In large format you can tilt, shift, to change focus plane and that modifications will make the bokeh more aggressive, in some cases extreme adjustment will draw semi-circular lines. Most of the old Petzval lenses were a longer focal length due to the larger format, so the bokeh effect would have been more extreme, or at least larger bokeh balls. I’d love to see this lens in a 150mm version. I’ve never used a vintage Petzval, but I do know from experience that the new version is quite capable of producing some wicked, amazing circular bokeh. The tilt/shift idea would be a great addition to the next version of this lens. Truly fascinating. Stunning tool to have in the kit. Will enjoy seeing some video scenes shot taking full advantage of that completely unique bokeh. It would conjure wondrous dreamscapes. Could be hilarious watching an AC struggle with follow-focus. LOL! Great comment. I am going to experiment with the lens in video mode in a week or two. In the captions for his example pictures, I think he is confusing “out of focus” with “unsharp off-center,” which is characteristic of the Petzval design at wide apertures. The difference doesn’t matter if all you care about is making images that are progressively more blurred away from the center — but there are other ways to do that, many of which don’t cost $560. But most of these shots are not sharp in the center either except at small apertures. I really don’t get this lens. It is probably heavy, requires inserting aperture slides, is difficult or impossible to focus properly, is very flat and not contrasty at small apertures, and appears less sharp than a cheap kit lens. What is to like? Unfortunately you can get the swirling bokeh effect using russian Helios lenses (like the 44-M) that you can buy for 30$ on ebay. The days of buying an 85mm Helios for $30 on Ebay are over. They are selling for significantly more now. The whole point of this lens is the character of the drawing it produces – it is different, and not something that can reproduced in PS. It’s not for everyone and doesn’t try to be. It’s not for the person looking for the ‘one’ 85mm in their arsenal. Look at the Lomography website. Do they seem to be a company that strives for the ultimate in technical specs, or, do they seem to be a company that promotes the possibility of expanding artistic horizons with products out of the mainstream? The examples here don’t show the full potential of the uniqueness of the lens (sorry Craig), and the sharpness may be a result of less than perfect focussing, but I don’t get the panning of a product that someone has never actually used and has no interest in trying. If your photography centers around the technical aspects, it would have been easy to determine that this is not your ultimate choice and just ignore it. I have a 35mm 1.4 lens that is not particularly sharp wide open, has a lot of highlight blooming at wide apertures, and produces similar football bokeh on spectral highlights that the Petzval lens does. So does this make it a crappy lens? Depends on who you ask, it’s one of my favorites. It’s also made by Leica, a company that assigns a team to design a particular lens, of which contrast and sharpness are among many considerations in the performance and character considerations. If you look at the history of Leica lenses, they probably have more versions of any particular focal length than any other company, because they embrace the subtleties of performance and character and realize that no one solution works for everyone. I’m not really sure why you would want to evaluate the performance of a lens at f8 that was designed uniquely to be used wide open (by the way, it does have better contrast and color saturation than my Nikon 85mm 1.4D -comparing f2.2 on the Petzval with 2.5 on the Nikon). The additional Waterhouse stops were most likely included because someone, somewhere would feel cheated if they weren’t (probably me, for no good reason). The 2.2 stop isn’t actually needed, it just plugs the slot on top. The Petzval I have isn’t going to change, but maybe by embracing it’s unique qualities, I can change and expand how I see the world.